Gary Gilmore, the infamous murderer immortalized by Norman Mailer in The Executioner's Song, campaigned for his own death and was executed by firing squad in 1977. Writer Mikal Gilmore is his younger brother. 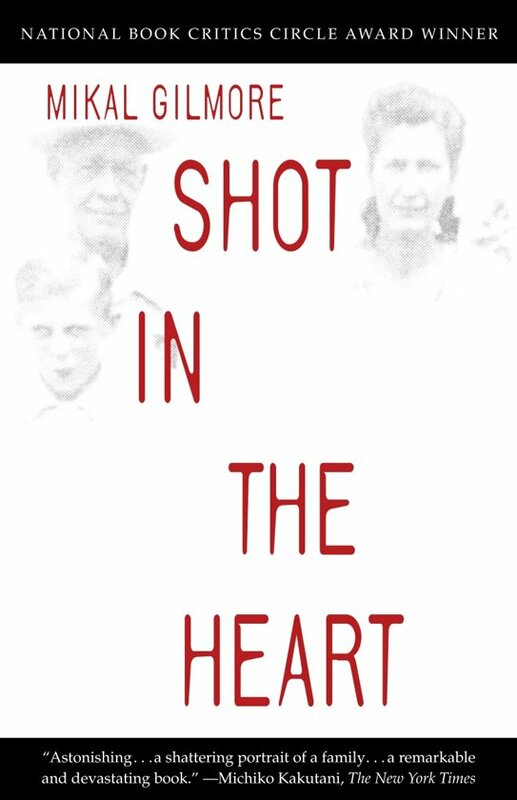 In Shot in the Heart, he tells the stunning story of their wildly dysfunctional family: their mother, a black sheep daughter of unforgiving Mormon farmers; their father, a drunk, thief, and con man.